Mary has read 111 of 200 books. Mary read 62 books of her goal of 50! Mary read 200 books of her goal of 175! Mary read 183 books of her goal of 150! Mary read 53 books of her goal of 50! Mary read 112 books of her goal of 100! Mary read 206 books of her goal of 175! 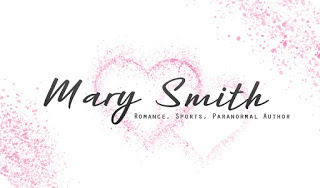 Best Selling Author, Mary Smith, has been coming up with stories her whole life. 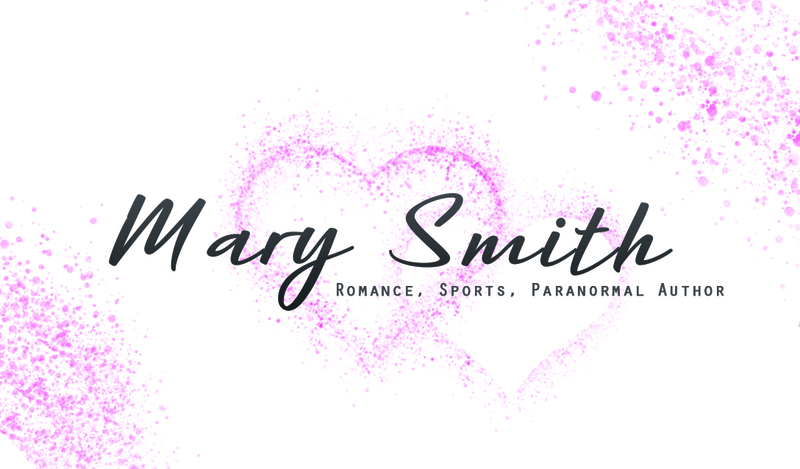 She has written A HOCKEY TUTOR, THE NEW HAMPSHIRE BEARS SERIES, as well as co-authored THE PENALTY KILL TRILOGY, OH CAPTAIN, MY CAPTAIN SERIES and THE NINTH INNING SERIES. When not busy writing or rooting for the Chicago Blackhawks you can find her with her nose stuck in her Kindle. To ask Mary Smith questions, please sign up. There are times when a human just has to tell the world the truth. The whole truth and nothing but the truth! But, it's hard to do. Especially, for me! I know this blog is meant to talk about books and giveaway amazing gifts, but lately I've been using to give you an insight of my life. Some have enjoyed it. Some of unsubscribed. I get it and I understand. We’d love your help. Let us know what’s wrong with this preview of The Fix by David Baldacci. We’d love your help. Let us know what’s wrong with this preview of Hour Game by David Baldacci. We’d love your help. Let us know what’s wrong with this preview of The Last Mile by David Baldacci. We’d love your help. Let us know what’s wrong with this preview of Bullseye by David Baldacci. We’d love your help. Let us know what’s wrong with this preview of Memory Man by David Baldacci. 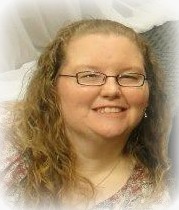 Join a new fantasy author Diana Nixon to discuss her books, including her Love lines series and future projects. A place where anyone who loves YA books, from contemporary to fantasy, can come together with others and discuss, fangirl, and find new books. Thanks for the GR friendship. Thanks Mary! Great to be friends with you here, too! Hey, so I have been watching you and my friend Beth read the SAME books for like the past month or so! I finally figured out to recommend friends -- so you should friend her! She is a friend from high school and is awesome! Plus, y'all read the same books, I swear!! Thanks for accepting my friend request, Mary.